“The life of our Blessed is an exemplary page of the gospel, lived with human and Christian intensity. It is a page to read with dedication and emotion… and to imitate with fervor,” said Cardinal Angelo Amato, Prefect of the Congregation of the Causes of Saints, who read the Latin-language letter from Pope Francis officially declaring the priest to be blessed. 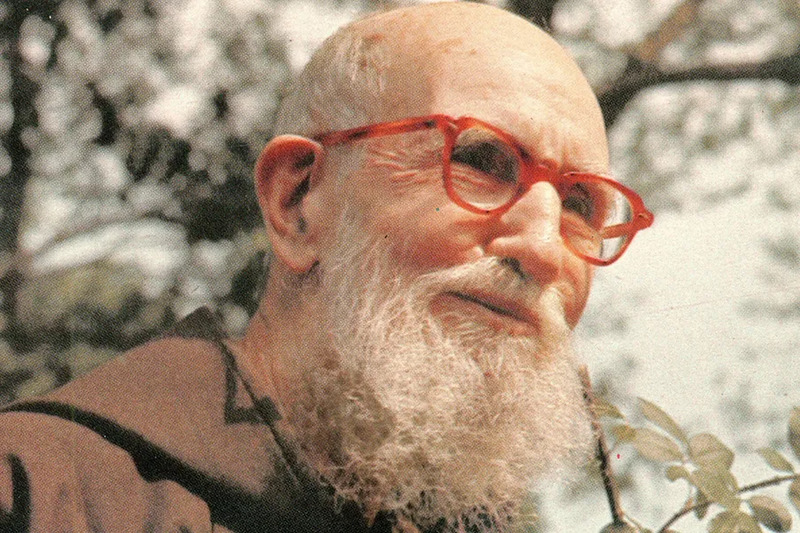 “Brother and Sisters, let us repeat together: Blessed Father Solanus, pray for us,” he told a crowd of of 60-70,000 gathered for the Nov. 18 Beatification Mass at Detroit’s Ford Field stadium. Denver, Colo., Jan 17, 2018 / 04:00 am (ACI Prensa).- Last week, Missouri Gov. Eric Greitens admitted to an extramarital affair with his former hairdresser, although he denied allegations that he subsequently blackmailed her. 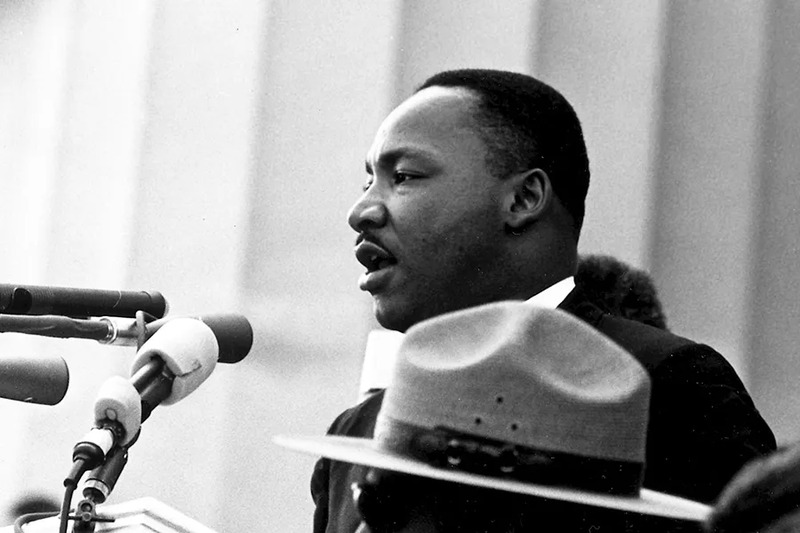 Washington D.C., Nov 2, 2017 / 03:03 pm (CNA/EWTN News).- Death. It’s a subject seen as sad, morbid and fearful, something that people would rather not think about, and certainly not discuss. Yet for Catholics, death is an essential part of the faith. “For those who die in Christ’s grace it is a participation in the death of the Lord, so that they can also share his Resurrection,” reads the Catechism of the Catholic Church. The celebration of the sacraments hearken for a kind of death: death to self, death as a consequence of sin, a remembrance of Christ’s death and entrance into eternal life. Advances in medicine and technology have drastically increased life expectancies in the past century. In 1915, most people would not expect to live past age 55. A child born in the US in 2017 is expected to see their 85th birthday. As a result, death has become something distant and even foreign, argues Julie Masters, a professor and chair of the Department of Gerontology at the University of Nebraska, Omaha. The average American in the 21st century simply doesn’t have the experience with death that previous generations had, she said. And this lack of experience can lend itself to fear and a tendency to ignore the uncomfortable unknown of the future. “So we’ll put it off until we have to talk about it, and when we do talk about it, then we get in a pickle because we’re not sure what people want,” Masters said. Hiding from death can have other consequences, as well. Cultural unease and inexperience with death can affect how we approach loved ones as they die. Avoidance of death can also impact vulnerable members of society who are not actively dying, Masters warned. But Masters also sees a desire to move towards a broader discussion of how to die well. She pointed to the spread of Death Cafes and other guided discussion groups that encourage conversations about death, dying and preparation for the end of life. What does it mean to have a ‘happy death’? While a person may plan for their death, ultimately the circumstances of one’s passing will be out of their control. However, everyone can aspire to a “good” or “happy” death, said Fr. Michael Witczak, an associate professor of liturgical studies at The Catholic University of America. He told CNA that the essential qualities of a happy death are being in a state of grace and having a good relationship with God. The idea of a happy death, or at the very least the aspiration of it, gained popular consideration in the Ars Moriendi – a collection of 15th Century Catholic works laying out the “Art of Dying,” he noted. 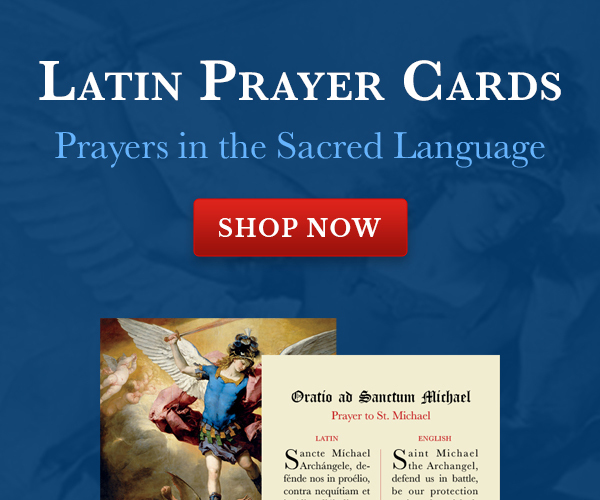 The texts elaborate on the temptations – such as despair – that face the dying, questions to ask the dying, advice for families and friends, how to imitate Christ’s life, and prayers for the bedside. Resources such as these, from ages of the Church that had a more daily experience of death, Fr. Witczak suggested, can be a good resource for beginning to live “intentionally” and to think more about death and how to die well. Masters agreed that intentionality is key in shifting the cultural mindset on death and dying. “What if people approached death with the same joy that they greet the birth of a new baby?” she asked. It’s a fitting analogue, she argues. Both processes – birth and death – are the defining markers of human life, and natural processes that all the living will experience. Both processes also open the door to a similar set of unknowns: What comes next? What will it be like afterwards? How will we cope? She added that the modern tendency to view death with suspicion and trepidation – or to ignore it altogether – reflects something about the culture. Discussing death is the first step in making practical preparations for it. Thorough planning includes setting advanced directives and establishing a power of attorney who can make medical decisions on one’s behalf if one is unable to do so. It is also important to be aware of different care options in an individual’s geographic location. These include palliative care, which focuses on improving quality and length of life while decreasing the need for additional hospital visits. Not just limited to end-of-life situations, palliative care is available for a range of long-term illnesses, and seeks to relieve pain rather than cure an underlying condition. Hospice care is also an option when the end of life approaches. At this point, the goal is no longer to extend the length of life, but to prepare for death, trying to alleviate pain and offer comfort, while also helping mentally, emotionally, and spiritually to prepare for death. Funeral planning and creating a will are also important steps in the preparation process. Even for the young or those without material possessions, planning for one’s death can be useful for grieving friends and family members, Masters said. She explained that the idea of creating an “ethical will” is a Jewish tradition in which a person writes a letter or spiritual autobiography, leaving behind the values and morals they found important in their life to pass on to the next generation. Masters pointed to a student of hers who wrote an ethical will shortly before passing away in college and the example of her own grandparents instilling the recitation of the Rosary as people who left behind some of their most meaningful gifts to their loved ones. Paul Malley, president of the non-profit group Aging with Dignity, stressed that planning the more specific details of end-of-life care can help respect a person’s dignity during illness or on the deathbed. “Those who are at the end of life, whether they may be suffering with a serious illness or disability, tend to have their dignity questioned,” he told CNA. Aging with Dignity promotes planning for acts of comfort, spiritual issues and family relationships in order to make the time surrounding death easier and more dignified for all involved. “These issues were never talked about when it came to end-of-life care or advanced care planning.” Among some of the requests participants make, he elaborated, are small acts of comfort like cool cloths on a forehead, pictures of loved ones in a hospital room, favorite blankets on a bed, or requests for specific family or friends to come visit. Planning to incorporate what Malley calls “the lost art of caregiving,” was important to his own family when his grandmother died. “One of the most important things for her was that she always wanted to have her feet poking out of the blanket because her feet were hot,” he recalled. Although nurses and care providers would often bundle her feet up to try to keep her warm, her family was able to untuck her feet afterwards so she could stay comfortable. “That might be something that sounds very trivial, very small, but for her, for my grandmother, laying in that bed where she couldn’t get up and couldn’t reach down to pull up her own blanket, having her feet stick out at the edge of the blanket was probably the most important thing to her all day long,” Malley said. For Catholics, spiritual preparation for death should always include the sacraments, Fr. Witczak said. The Sacrament of Reconciliation, important for all the faithful throughout their lives, is a particularly important spiritual medicine for those nearing death. Additionally, Anointing of the Sick should be sought for those who have begun to be in danger of death due to sickness or old age, and it can be repeated if the sick person recovers and again becomes gravely ill, or if their condition becomes more grave. “The Church wants people to celebrate the sacrament as often as they need to,” Fr. Witczak said. “It’s receiving the Lord who will be with you on the way to the other side,” said Fr. 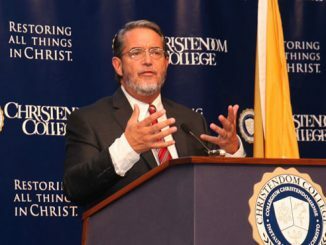 Thomas Petri, O.P., vice president and academic dean at the Pontifical Faculty of the Immaculate Conception at the Dominican House of Studies. He added that the Eucharist can be received as viaticum more than once, should a person recover, and can also be given even if someone has already received the Eucharist earlier during the day. Prayer, reception of the sacraments, and seeking forgiveness from God and one another can mark death as a time of peace, Fr. Petri said. Death can also be a time of surprise, as it “either amplifies the way a person has lived their life or it causes a complete reversal,” with some people undergoing profound conversions or surprising hardenings of the heart during their last days. “Much of it really does really on the will of God,” he reflected, adding that we should all pray for the grace of a holy death. Dying a happy death is not only a blessing for the person dying, but can be a gift to others as well, Fr. Petri said, noting that family and friends can be drawn closer to one another and to God as the result of a holy death. Masters agreed, adding that “the dying can serve as examples or role models,” by teaching others how to die without fear. Ultimately, Fr. Witczak said, Christians “do” death differently because Christians “do” life differently. 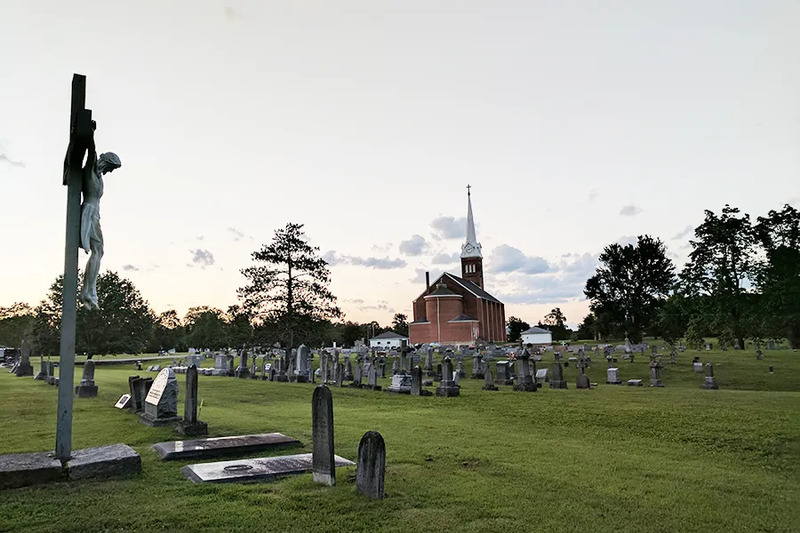 “I think as human beings, death is a topic we’re afraid of and we’re told not to think about, and the Christian tradition keeps trying to bring it before people, not to scare people, but rather to remind people of their ultimate destiny,” he said. Looking toward death and the vulnerability that surrounds it can be a vital way of encountering death – and overcoming the fear of it, he said. Starting with even the most basic conversations about death, she added, can be beneficial for those wanting to confront mortality. Something about that sentence doesn’t sit right. The whole TV thing was way over the top garish, considering that it was for a Franciscan. Blessed Solanus Casey is an inspiration.